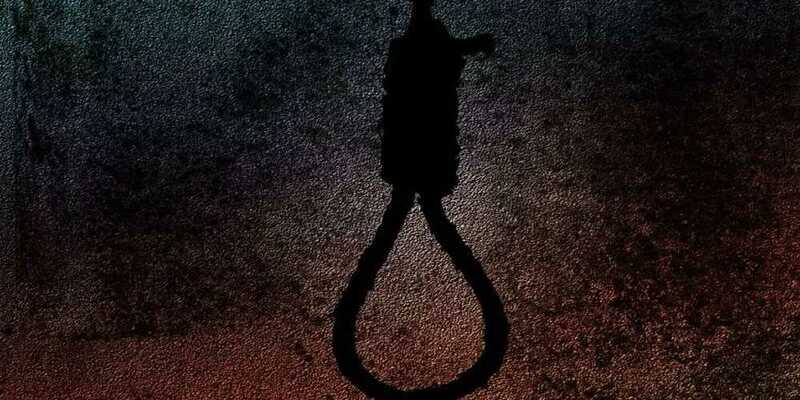 The Inter-Services Public Relations (ISPR) on Sunday released details of the death sentences awarded to convicted terrorists and their executions following trial by military courts. According to the army’s media wing, cases of 717 accused terrorists were sent to military courts by the federal government since establishment of the military courts to date. Of these 717 cases, 546 have been finalized by the military courts. Out of these 546 finalized cases, 310 terrorists were awarded death penalty while 234 were awarded rigorous imprisonment of varied duration ranging from life imprisonment to a minimum duration of five years. Two accused were also acquitted. Out of the 310 terrorists sentenced to death, 56 terrorists have been executed after completion of legal process beyond military courts’ decisions which included their appeal in superior civil courts and rejection of their mercy petition both by the Chief of Army Staff and the President of Pakistan, the ISPR said. Execution of death sentences of the remaining 254 terrorists is pending completion of legal process in higher courts, the statement added.